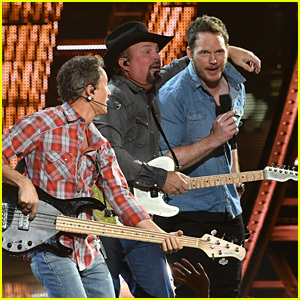 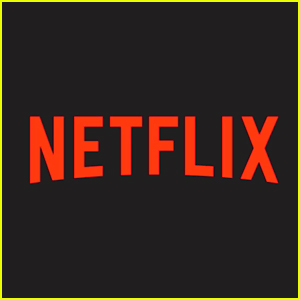 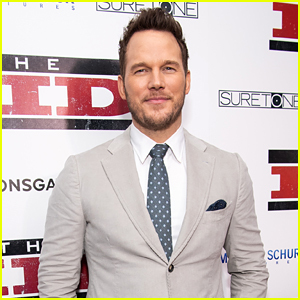 Chris Pratt Explains Why He Decided To Do Biblical Daniel Fast for 21 Days - Watch Here! 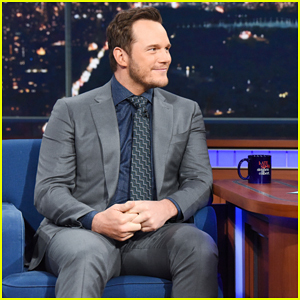 Chris Pratt made an appearance on The Late Show With Stephen Colbert on Thursday night (February 7) and opened up about participating in the Daniel Fast, a Bible-inspired diet, for most of his 2019 so far. 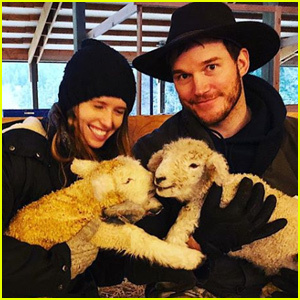 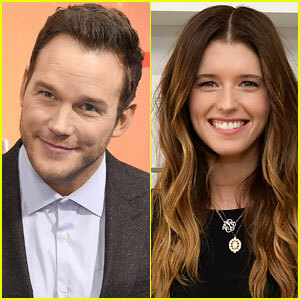 Chris Pratt & Fiancee Katherine Schwarzenegger Grab Lunch with Her Family in L.A.
Chris Pratt Looks Handsome at 'The Kid' Premiere in LA! 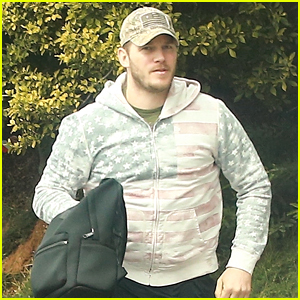 Chris Pratt & Katherine Schwarzenegger Are in a Great Mood After Their Workout! 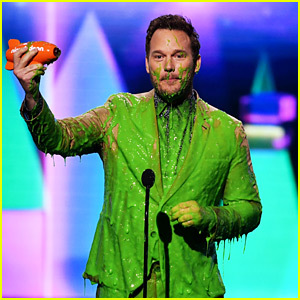 Very clear why him and Anna got divorced now.